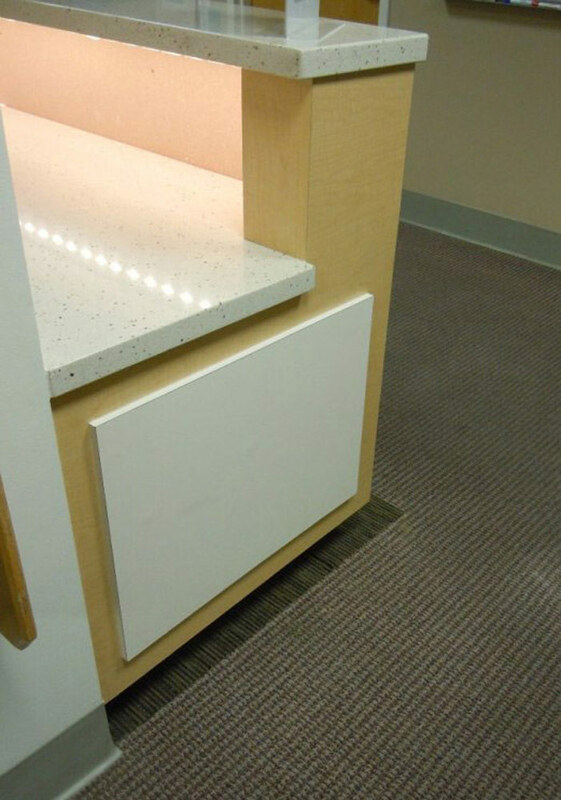 PDA was charged with designing the remodel of the Radiation Oncology Department at UCLA Medical Center in Westwood, California. 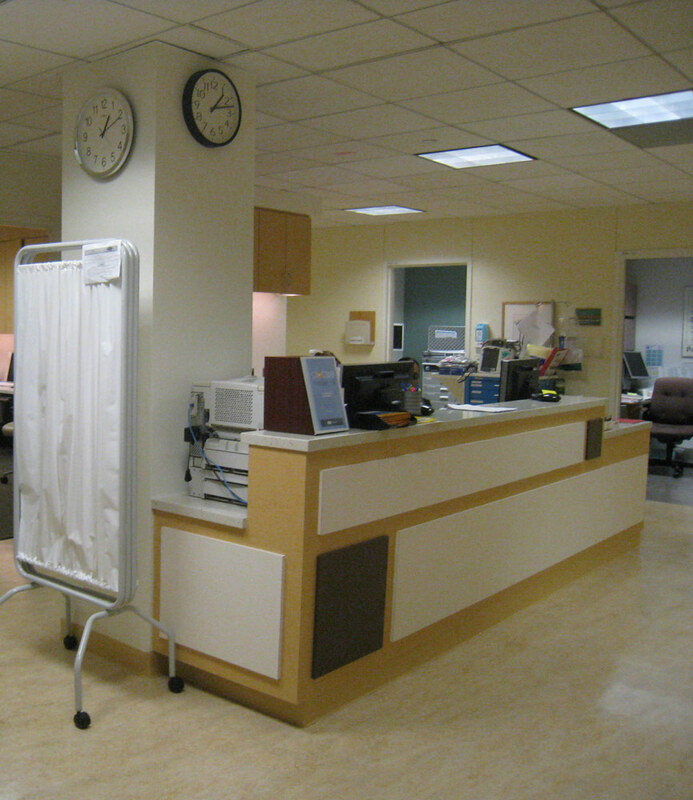 The redesign included Lobby improvements such as the Reception Desk, Sub-Waiting area and internal Workroom as well as reorganization of the nurse station. We chose color schemes and accent lights to brighten the existing areas and new furniture to update the space. 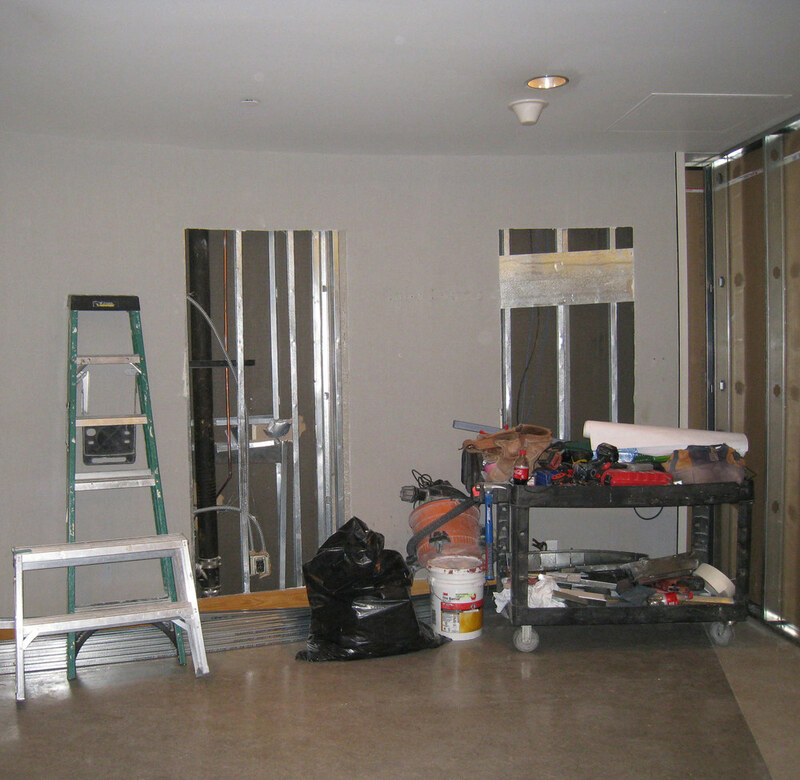 Construction on this occupied multi-phase project is to be completed by the end of 2012.